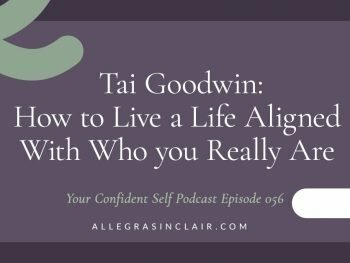 Believe it or not, how you feel about your body is an important ingredient in being confident. How confident can you feel if you're walking around in a body you hate? Or if you don't hate it, you spend a lot of time 'talking smack' about it. That works against your natural confidence. 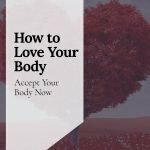 Are you wondering how to love your body? 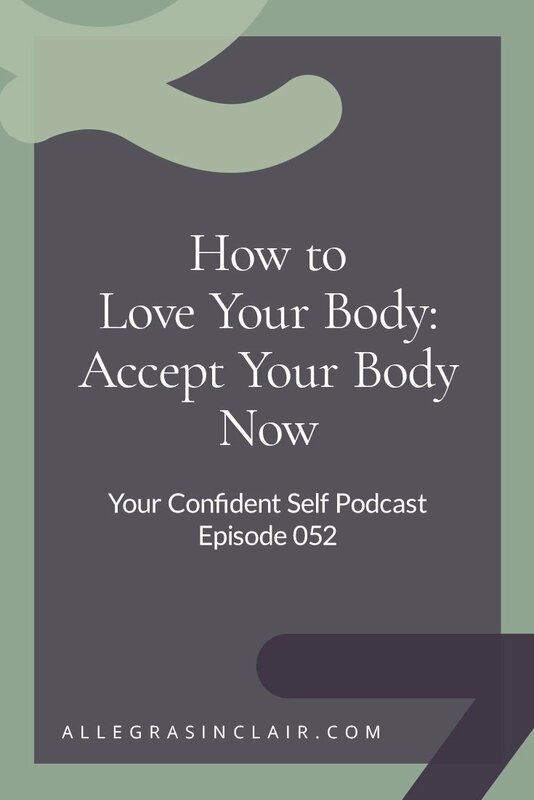 The first step is to accept your body right now. 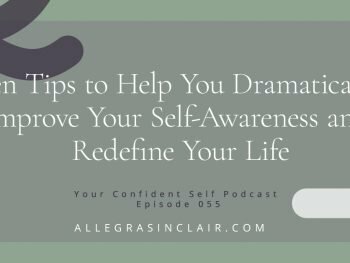 Throughout your life, you’ll find things about yourself that frustrate, challenge, or grieve you. Perhaps you don’t have the gorgeous long, lush eyelashes you want. Maybe you always wanted to be tall but your body betrayed you and stopped growing at 5'3". You might really wish for a curvy, voluptuous body but you’ve got a thin, svelte shape. 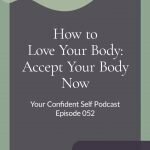 What can you do to accept your body just the way it is? Remind yourself that it’s the only body you will ever have. It might sound silly but, unless you have lots of money and energy to pay for and undergo major cosmetic surgeries, this is the body you’ve been given. Even if you're willing to pay, there are some things you will never be able to change. Accepting yourself as you are will save you a lot of grief. Take pride in your positive qualities. If you look great with short, sassy hair, good for you! Do you have gorgeous guns (arms) from working out? Great. 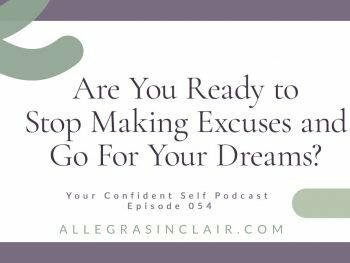 Find ways to frame your self talk that are encouraging. For instance, tell yourself, “Although my vision isn't perfect, with my contacts in you really notice my pretty eyes.” Maybe you have naturally smooth skin or beautiful white teeth. These are attributes you can be proud of. Notice when your body works particularly well for you. Maybe you almost missed the bus this morning but you ran like a gazelle and jumped on the bus just before it pulled away. You must admit, it’s a beautiful thing to be able to run fast enough to catch a bus. Recognizing how well your body can respond to your needs will give you a confidence boost. Ask yourself what you really want to change about your body? Is this change possible? Be honest with yourself. If you want to be taller, you can buy shoes with higher heels. If you want to move more elegantly, you can practice yoga or take dance lessons. Once you reflect on the real possibilities for change, it becomes easier to love your body. Develop a realistic plan for change. In the event you wish to build muscles in your arms, know that it can be done. You may need to work with an exercise coach or similar expert to achieve the results you want, but that's ok. Pay attention to those attributes that you have the power to change. Write out your plan about what you want to change and how you intend to do it. Then, check with someone you trust to be objective, to see if your planned body changes are realistic. Choose healthy ways to respond to things you can’t change. Rather than get disappointed or angry about one of your body’s attributes, recognize that certain people are born with certain characteristics that make them special and unique. It would be boring if everybody looked identical and you are fearfully and wonderfully made. Embracing your physical appearance is one of the ways you can live a more confident and powerful life. Take care of your body. 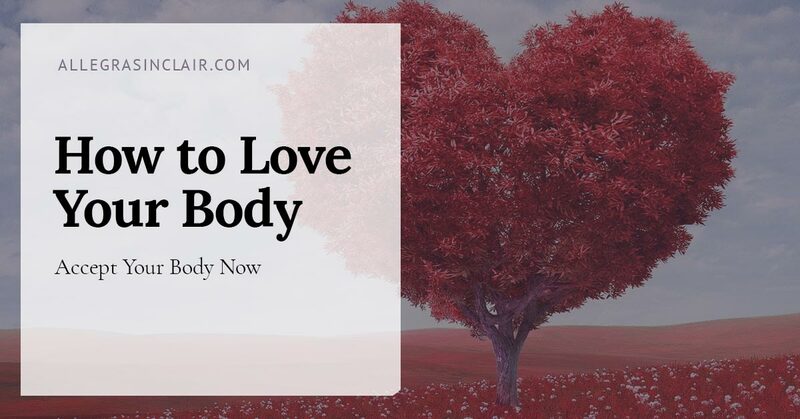 The best way to show your love for your body is to take good care of it. Pay attention to your appearance. Don't skip on self care items. Treat yourself with lotions and moisturizers to keep your skin smooth and supple.Work with a professional to keep your hair healthy. Regular and consistent exercise along with good, clean nourishment are keys to loving your body. Accepting your body image is so important to a powerful existence. Wasting time and energy working against your body distracts you from doing the fantastic things you want to do. How can you leap tall buildings if you're focused on your short, stubby eyelashes? 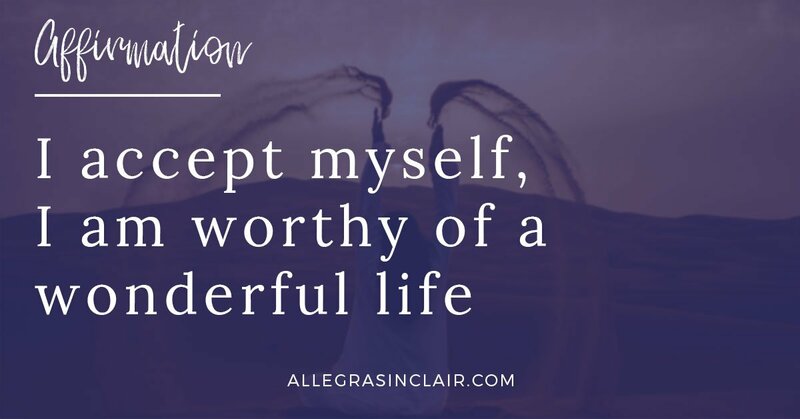 When you can say, “I’m ​awesome, just the way I am,” you’ll lead the calm, confident, powerful life you seek.